Is the pollution level bothering you? If yes, what are you doing to rectify your concern? Is sitting indoors an option? Should life come to a standstill? While many such questions remain unanswered the people of Gurugram especially children are actively stepping out to voice out their concern against the deadly air pollution. 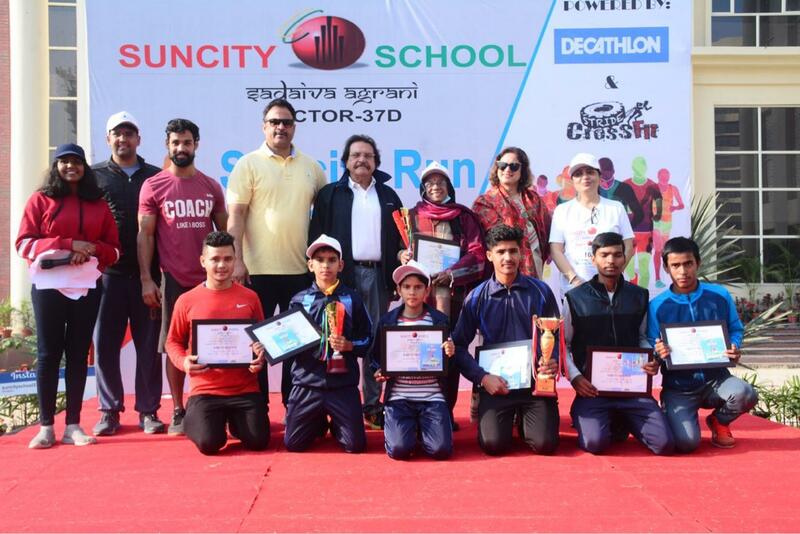 Suncity School, Sector 37 D recently organized ‘Suncity Run 2018’ –a 5 km symbolic run. It was conducted not only to create an awareness about the rising pollution levels and the bad air quality but also to provide a platform to the young and old enthusiastic residents of Gurugram who have ARIGHT TO CLEAN AIR, to show how precious clean air and environment is for all and that issuing advisories and staying indoors is not a solution. Highlighting the air quality and its impact and ‘ITS TIME TO RAISE OUR VOICE‘ was the crux of the Run. 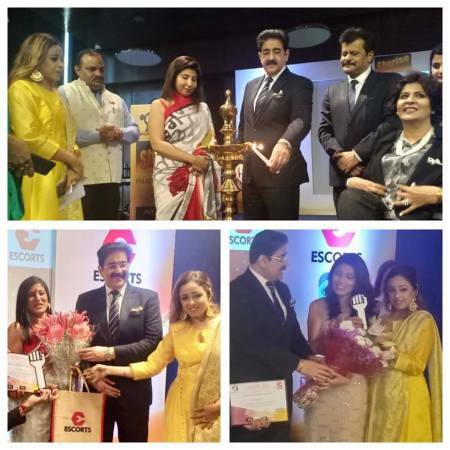 We applaud the efforts of all who do not just think about their well-being but take it a notch higher and empower the society and unite them for a cause. There are many benefits associated with running even when the air quality is poor "The bottom line is that running and cycling are healthy and,overall, good for the heart," Dr. David Newby, a cardiology professor at the University of Edinburgh, emphasized in a New York Times article on the risks of pollution for athletes who exercise outdoors. On Children’s Day around 5,000 school students from 31 schools in the city came together wearing masks with a clear message “MY RIGHT TO CLEAN AIR” and protested against the government’s plan to build a road through the Aravali Biodiversity Park, the green lung of Gurugram. The children were accompanied by school teachers and parents in large numbers. give in their bit and contribute towards reducing pollution. A Reebok Float- A-Thon was also recently organized by Reebok Running Squad and Reebok India to spread awareness about the rising pollution, which was attended by hundreds of Gurugrammers. opinion that staying put at home, is not a solution. Such initiatives clearly indicate that people are not ready to sit inside their homes. Instead, they are coming out in huge numbers to voice out theirconcern against the deteriorating air quality. Will the authorities pay heed this time?